Begin with this luxurious cosmetic mirror. Wall mounted and available in chrome, gold or brushed nickel, this brass makeup magnifying mirror is best in a modern & contemporary master bathroom. Designed and made by Windisch in Spain. 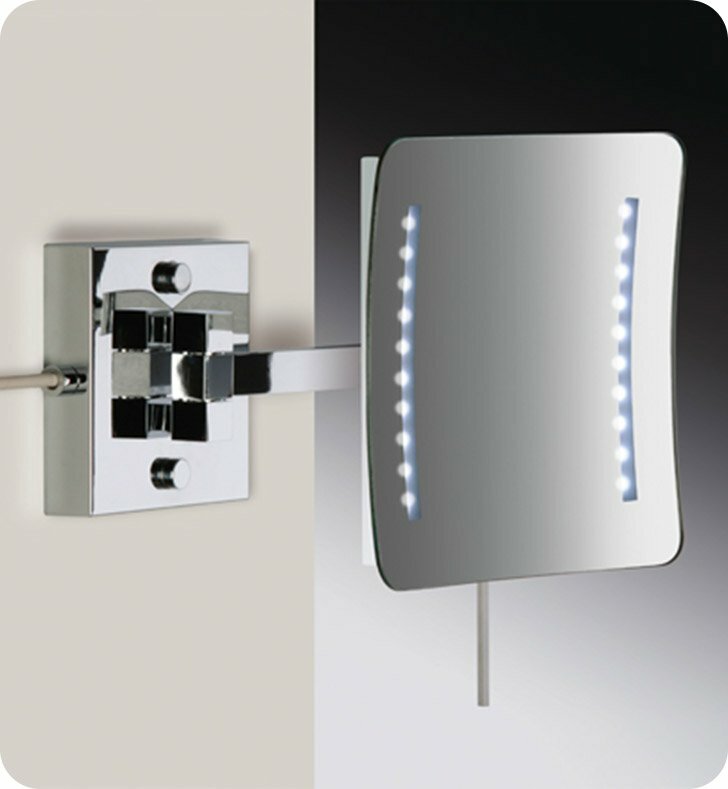 From the Windisch Wall Mounted LED Mirrors collection.